The IT Krew: How about clean up? Are you fed up of your computer going slowly? Yes? So here is solution that can make your computer go faster. Usually when you think of speeding up your PC you think of upgrading your hardware or maintaining your operating system. 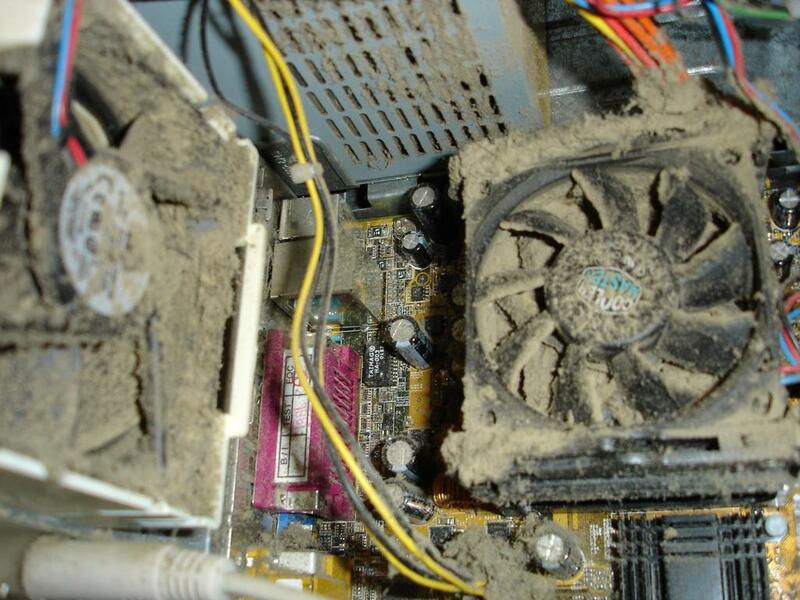 However you can easily give your PC a boost of speed by just cleaning it up inside. Have you ever opened up your PC case and looked inside? No? 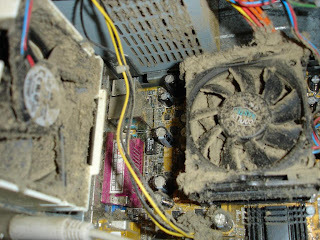 Then there is definitely a lot of dust on your vents, fans and components. This ruins your PC’s ability to keep itself cool and your computer then works at a high temperature which makes it go slow. You can clean up your PC using a vacuum, soft brush (the one like you use for painting) or even make up ones are ideal too. Go for the best quality you can afford (because the economy ones often shed hairs.) You may need some soft general cleaning cloths to clean your cables and exterior. When cleaning up inside the PC case be very careful not to damage any components, and before you start remember to switch the power supply off and unplug power cable for your own safety.